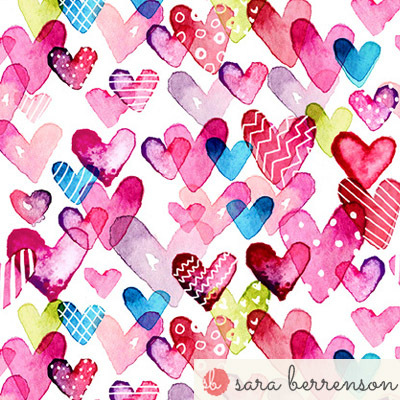 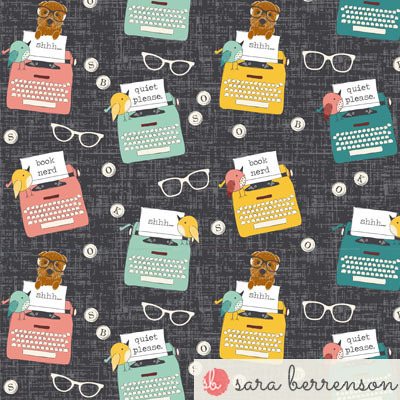 sara berrenson describes herself as "a surface designer, flea market aficionado and full time fabric collector". 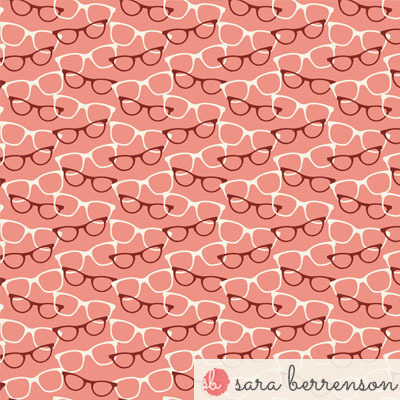 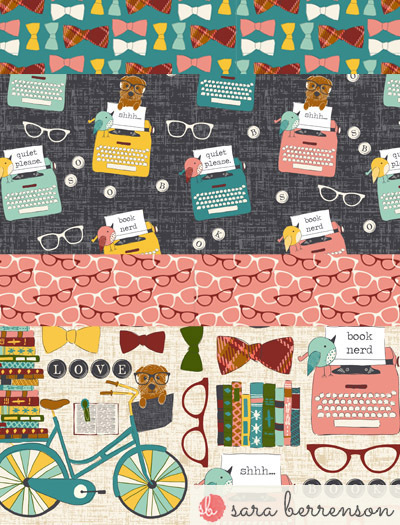 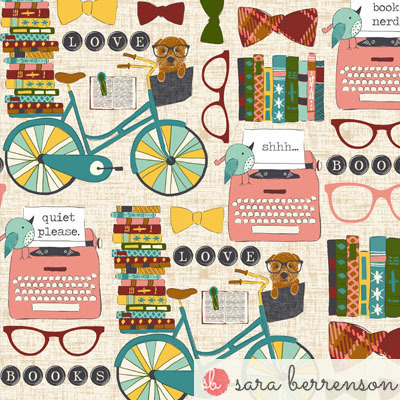 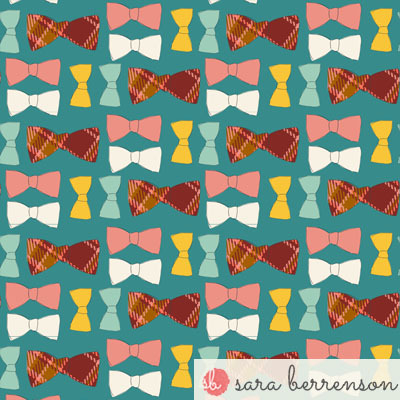 sara was a finalist in the spoonflower fabric8 competition with her 'geek chic' collection (a few prints of which are posted here) that tried to capture the feel of an old fashioned library. 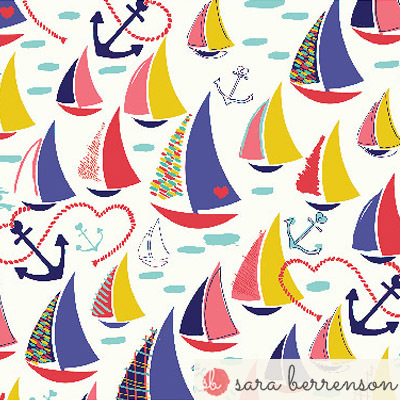 sara's designs are a mix of playful novelty prints, vibrant florals, and contemporary coordinates and you can find out more or get in touch online here.